We spoke of the Switch Framework here. Why is it so difficult to motivate the elephant? The elephant is skittish. The elephant is a wuss. 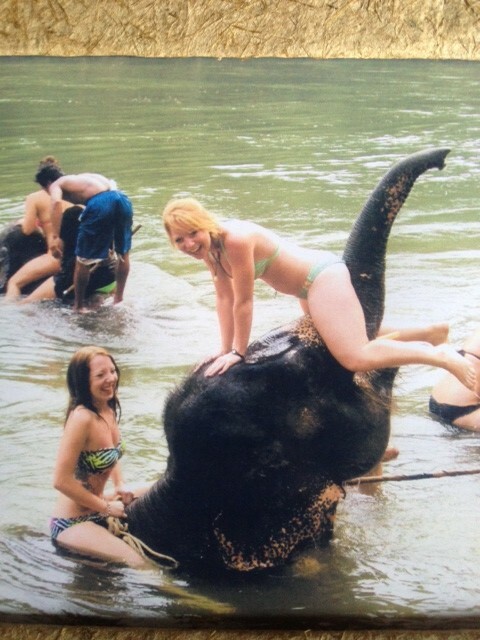 The elephant is easily scared. 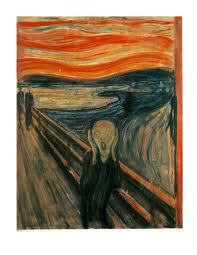 How many times have you felt like this protaganist in the Edvard Munch painting? This is the feeling that change induces. As a change agent, see what you are up against? Countering it requires creating a feeling of play. How do you go about change so that it engenders a sense of play? Examples are all around. Here is one. This is a guys-only experience. 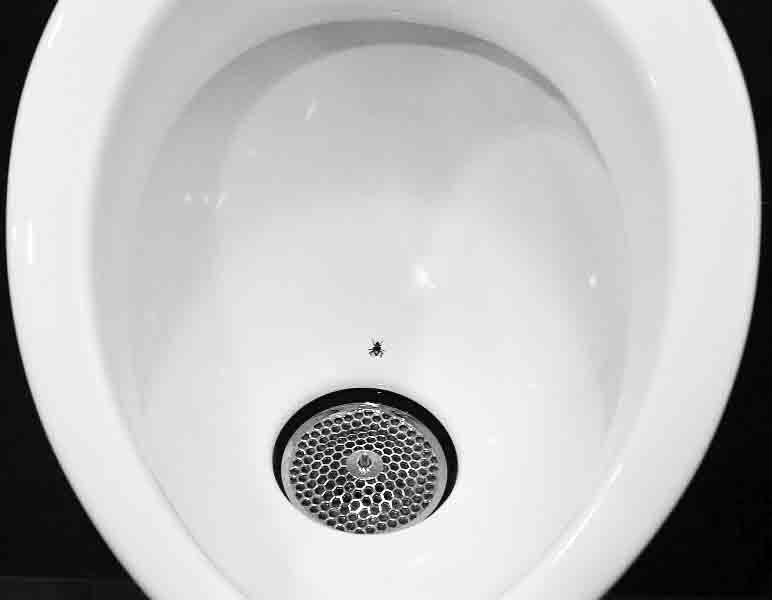 I am sure you have visited a men’s urinal at an airport or some such place. Only to find spillage all over the floor. How do you get men to, shall we say, aim right? Try waving a carrot before someone who gets this right. Or shaking a stick at them. That has a snowball’s chance in heck of working out. 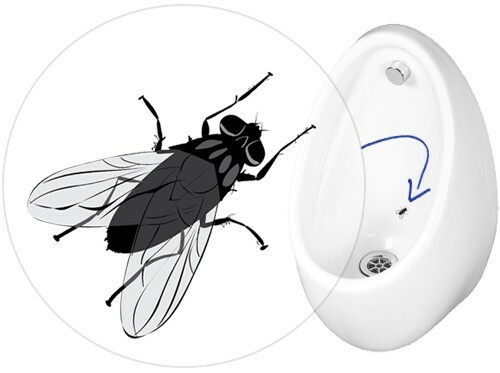 Lately, flies have been popping up in men’s urinals. Fly stickers, that is. An upstart movement that answers to the call of urinalfly.com may have got it right. Or at least, enough that National Public Radio (NPR) has thought it fit to run a story. Find it here. They have found the feeling. What do you think? Now try applying this principle to get men to leave the toilet seat down.